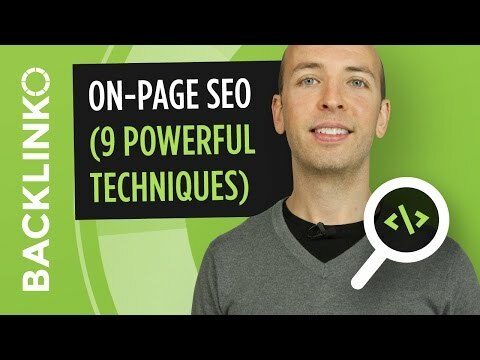 Brain Dean shares tips on On-Page SEO Techniques that work. On page optimization is important to make your content rank higher in the search results. This optimization checklist is not too hard to achieve, except maybe the long content part needs more work.